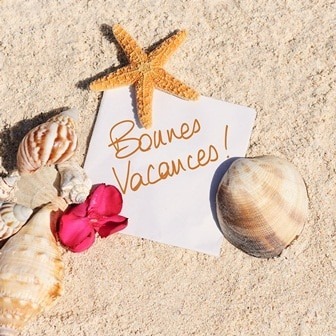 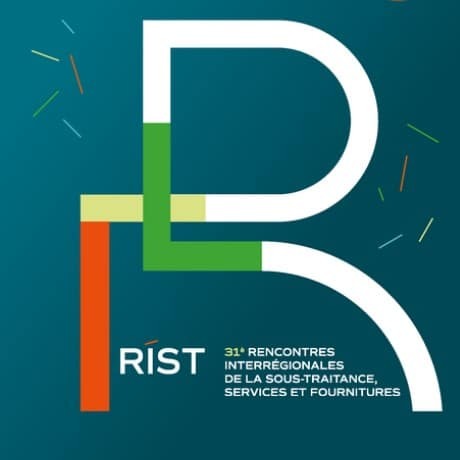 Meet us at RIST in Valencia (France) on 20. 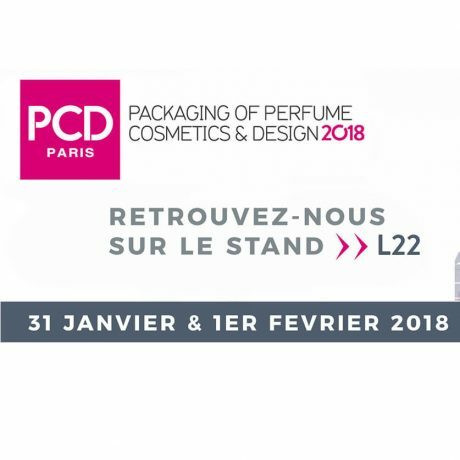 21 and 22 of March’18 ! 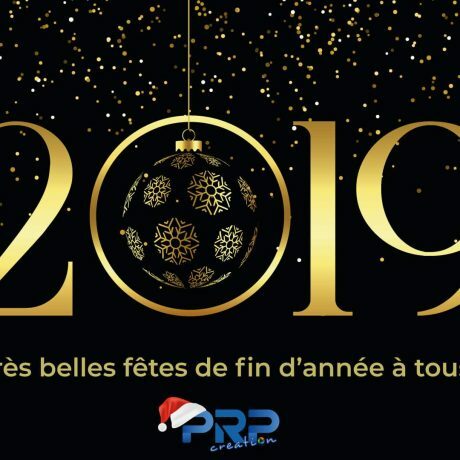 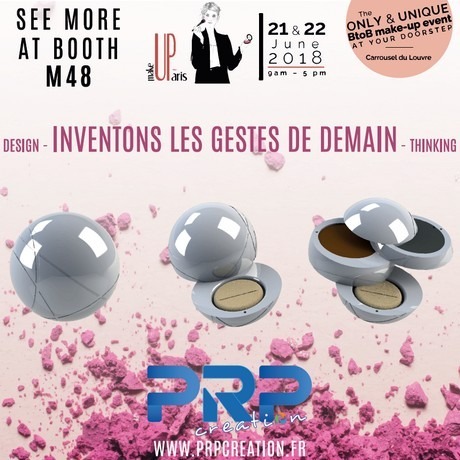 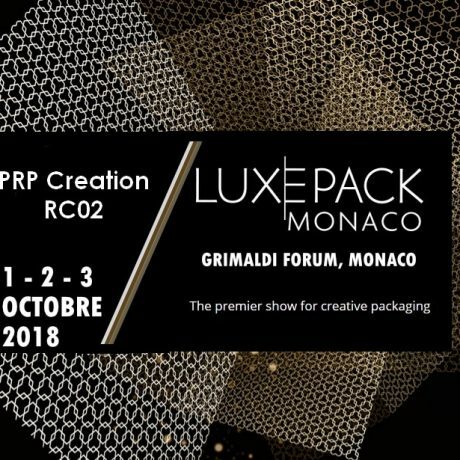 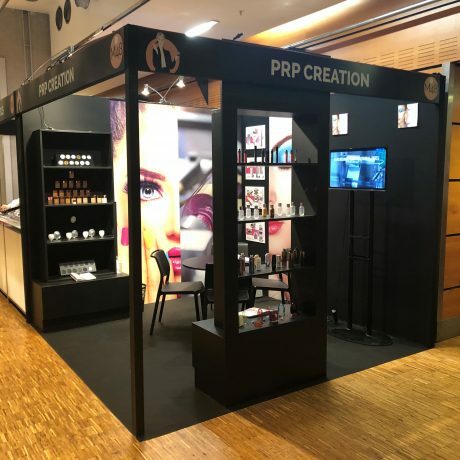 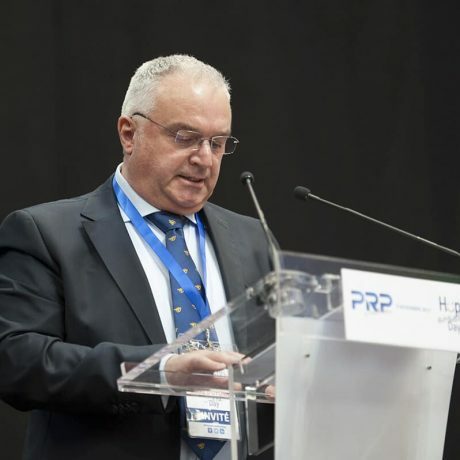 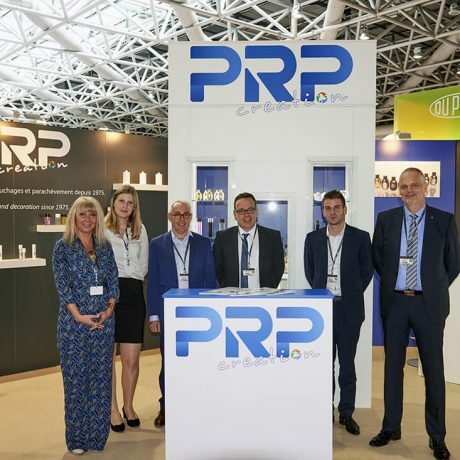 PCD 2018 : PRP was present at the show! 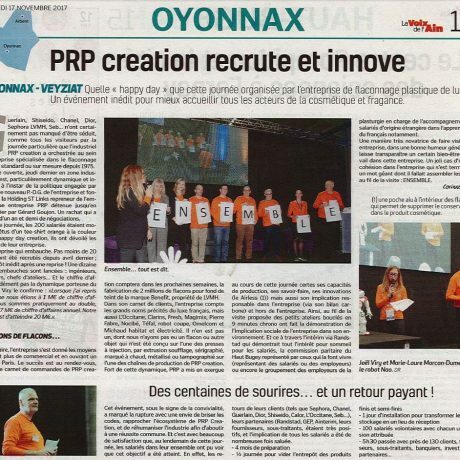 Happy creation day at PRP Creation !